Weeks ago I asked the brick and mortar store owners in the Savvy Shopkeepers group if they knew their SPSF – Sales Per Square Footage. Some did, some didn’t but what struck me was that I couldn’t find numbers online. As a brick and mortar store owner myself, I wanted to find a “baseline”. A graph based on square footage, an average number, something to tell me my business is healthy and on the right track …but no luck. I researched and did some Google searches trying to find SPSF for independently owned stores like most of ours and I couldn’t find what I was looking for. 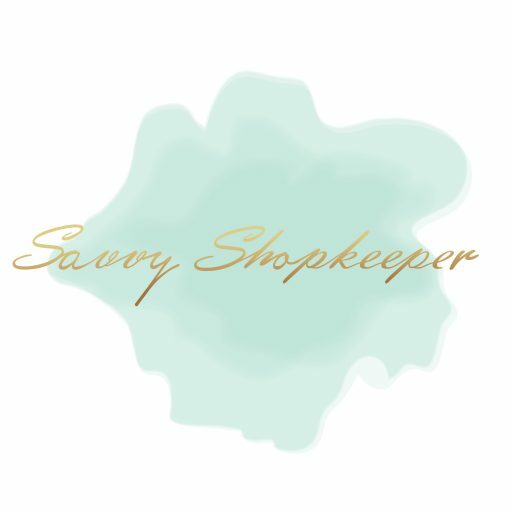 So I decided to survey the Brick and Mortar store owners who read my blog and are members of the Savvy Shopkeepers Facebook Group. You can read my first blog post by clicking here. Due to privacy issues, I set the survey up to be anonymous and can’t prove that these numbers are accurate or legitimate but I know members of the group want to learn and make their businesses better. There isn’t enough data to find patterns but at least this is something to work with. We all have to start somewhere, right? How do I know if my SPSF is good? What is the value of knowing my SPSF? Stay tuned for part 2 of this blog post series where I share the answers to these questions. In the meantime, if you would like to add your data to the survey results, I decided to leave it open, click here to access the survey. If a substantial amount of data comes in, I’ll be happy to write an update about the results in the future. I’m curious about inventory dollars per square foot. What industry standards are for inventory on hand per square foot?